Runner’s knee is a common cause of knee pain in runners, also known as patellofemoral pain syndrome. 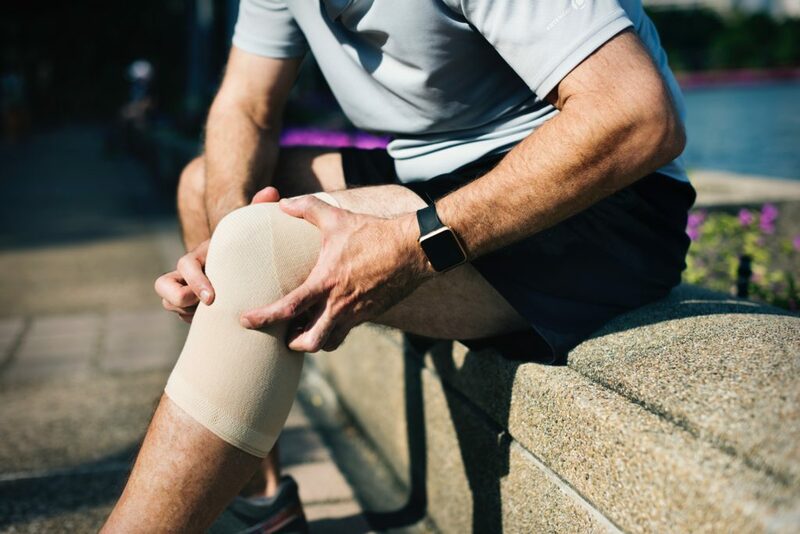 Pain is generally felt under or around the knee cap (patella) due to the cartilage underneath the knee cap becoming irritated. This occurs due to a maltracking of the patella in the groove of the knee, typically with mechanical overload and tightness of the structures on the outside of the knee and leg. The reason runner’s knee occurs is commonly associated with other links in the body’s chain rather than the knee itself. The ankle and hip play an important roll in the force applied to the knee and how the patella tracks during running. If there is weakness at the hip through poor hip extension or poor lateral stabilisation of the pelvic which can be seen in a running technique, the pelvis will then translate forces down the chain into the knee. At the other end of the chain, our foot and ankle are important too. If the calf is tight or ankle is stiff, our ability to straighten our knee and push off through our toes is restricted and this than affects the mechanics of the knee to produce power to propel us forward in a running action. 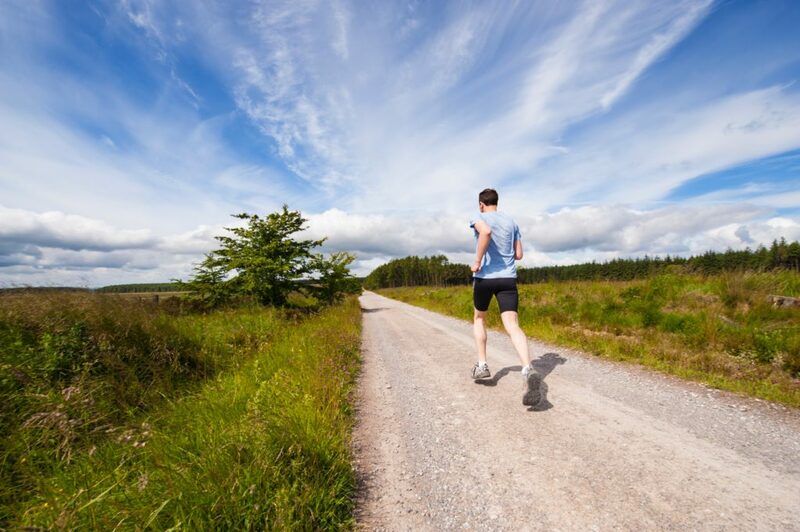 Though runner’s knee is an annoying and limiting condition when it occurs, it is very treatable. Identifying the link in the chain that is creating the mechanical issue is the most important step. Strengthening exercises like the T kick shown in one of the FSM videos and mobility exercises for the ankle and calf are then required to correct the mechanical problem as well as modifying your running program at the time.